Happy Birthday Beautiful Lady!!!!! So glad my first time here is on your special day:) Wishing you a wonderful day, wonderful year and many more happy birthdays. Happy Birthday. Hope you are having a great day. 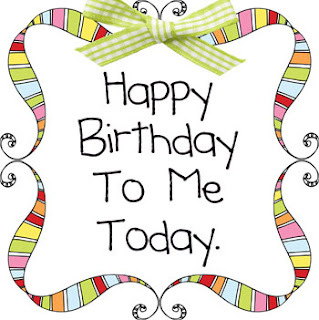 Hoping your birthday is blessed! Somehow, randomly, I found you! So happy to find other over 40's! I'm so excited to get to know everyone! 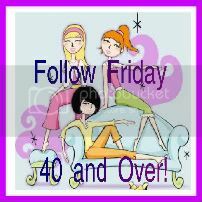 Wow, so glad to have found an over 40s blog hop, i will put the button on my page, and start following.To get on the list do I just return and register on Friday?